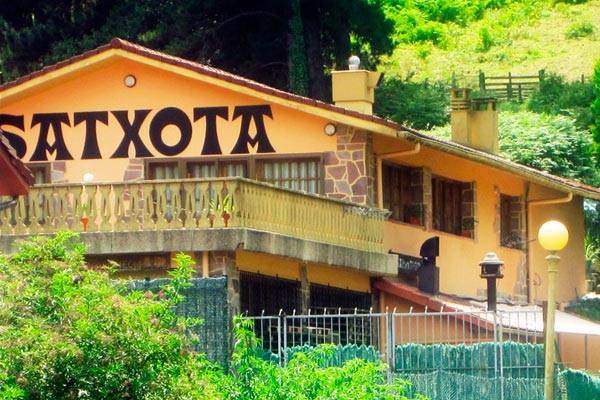 The Satxota sidreria is located in Aia 1km from Orio . 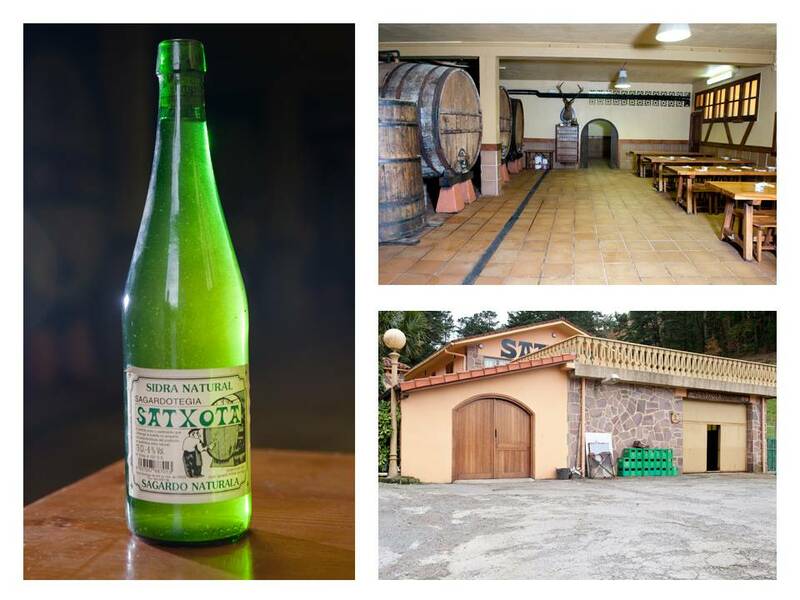 SATXOTA has opened it´s doors in 1987, elaborates it's cider with the care and the knowledge acquired with the experience and creates the cider Satxota and the Eusko Label cider Saratxota. 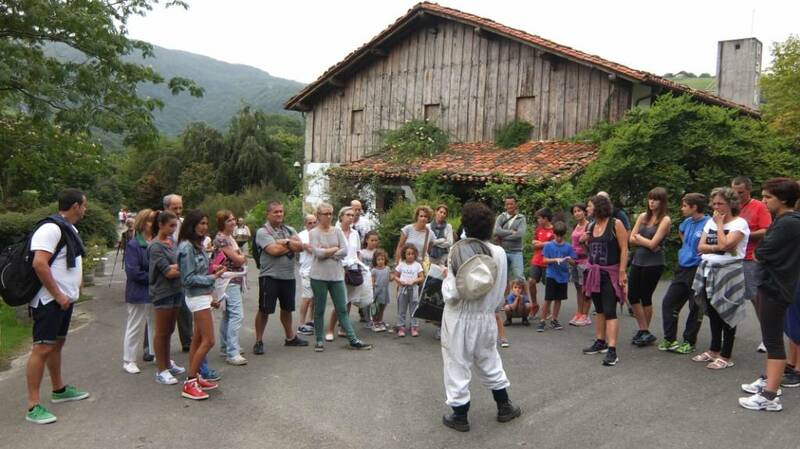 If you do not want to take the car can come by bus or train are very close to the sidreria and can walk to this . Also near the N8 ( about 2 km). This site in a quiet green area. 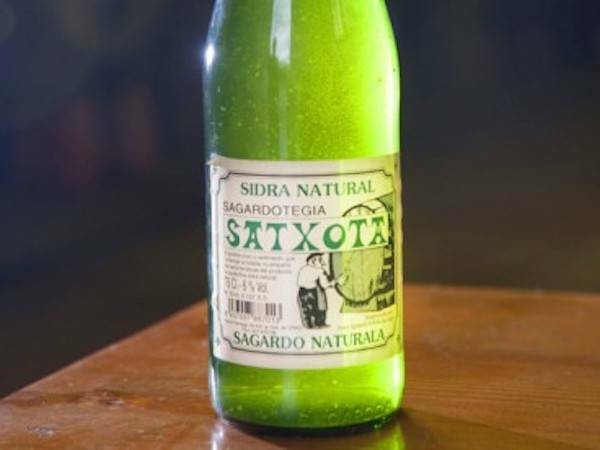 It is a tolare sidreria , where you can taste the ritual of txotx with sidreria menu. Our specialties are corderoa to Burduntzi style and roast suckling pig request. 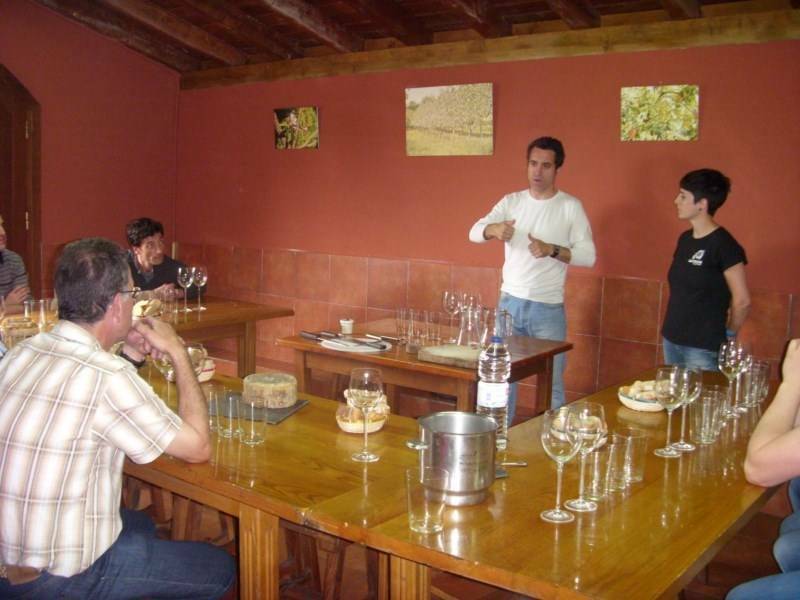 We offer guided tours. 64% would recommend it to a friend. 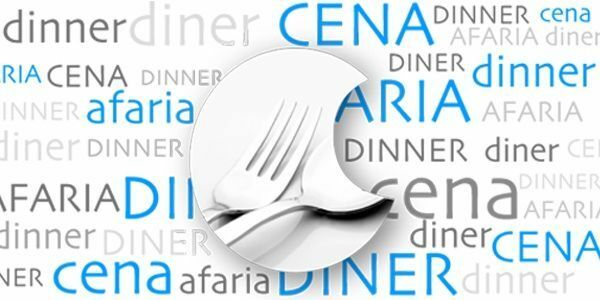 Araeta Cider House Restaurant Steakhouse, Cider house, Basque cooking From 15.00 € 7,18 Km away. 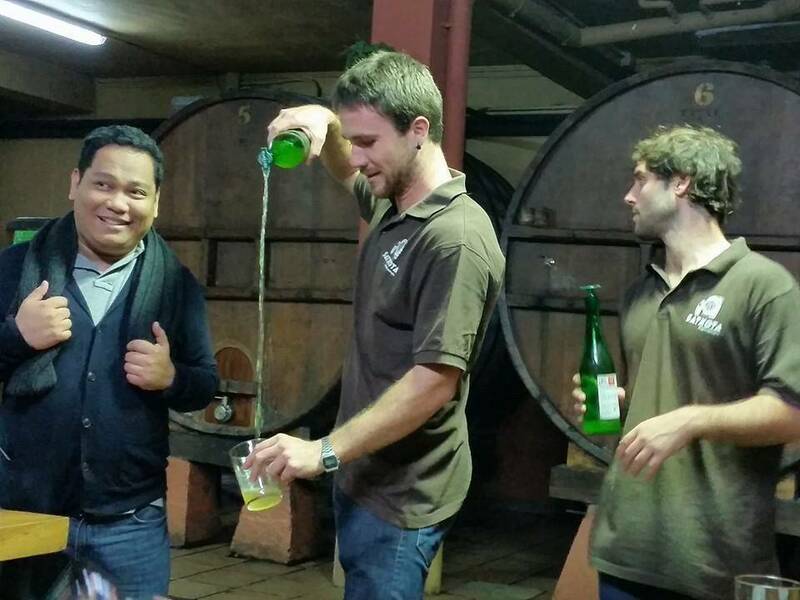 Aburuza Cider House Cider house From 25.00 € 8,95 Km away. 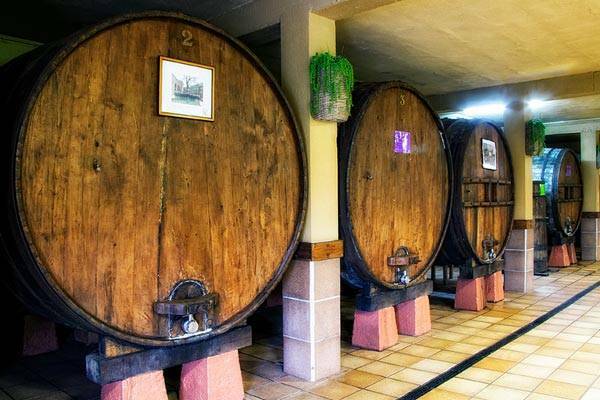 Zabala Cider house Cider house From 25.00 € 8,95 Km away. 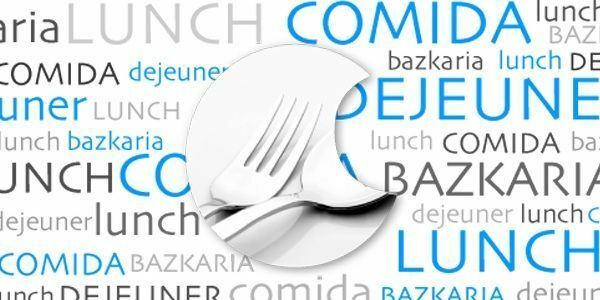 Rezola Cider House Steakhouse, Cider house, Regional cuisine, Basque cooking From 32.00 € 13,83 Km away. 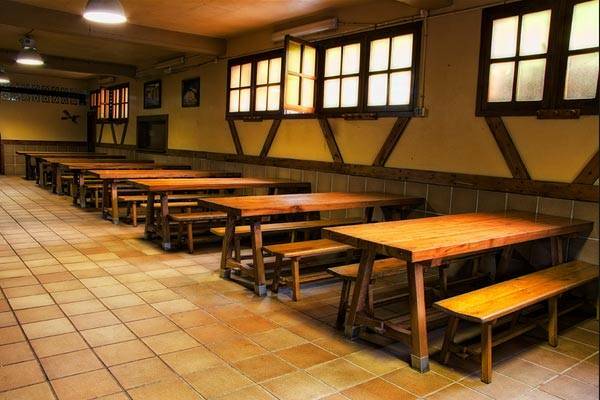 Tximista Cider House Steakhouse, Cider house, Regional cuisine, Basque cooking From 21.00 € 24,10 Km away.